Griffeen Valley Table Tennis Club had a fantastic weekend at the Munster Junior Open in Cork City. Mia and Art took part in the Women's & Men's singles event. Mia made to the quarter finals. Art nearly made it to the final 16 but was knocked out by Ballincollig's Alan Walsh. Mia entered the Women's Doubles with Leeside's Zofia Wawrzyniak and won the competition! Dillon & Art entered the Men's Doubles and made it to the quarter finals. The U15 & U11 events took place on Saturday and Griffeen Valley took three out of the four golds! 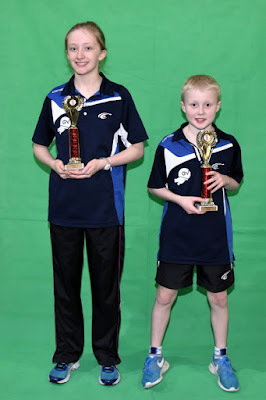 Mia & Art did the double by taking 1st place in the girls and boys U15 events while Sadbh took 1st place in the girls U11. The U18 & U13 events on Sunday brought more prizes for the club. Mia beat Chloe O'Halloran 3-0 in the girls final to take 1st place in the U18 event. Art came 2nd in the U13 boys after a tight final against Thomas Joyce. Dillon took third place after a tight semi-final against Art. Sadbh came 5th in the U13 girls event. 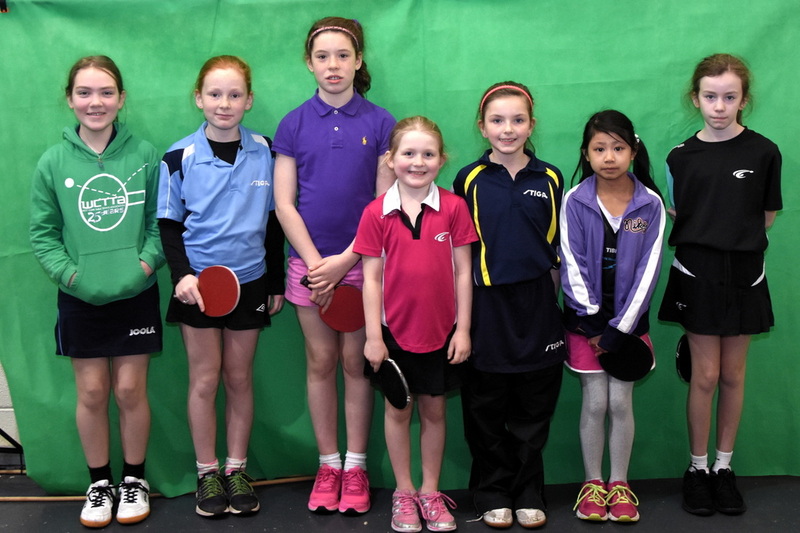 There was more to come with another great win for Mia in the U21 girls event. 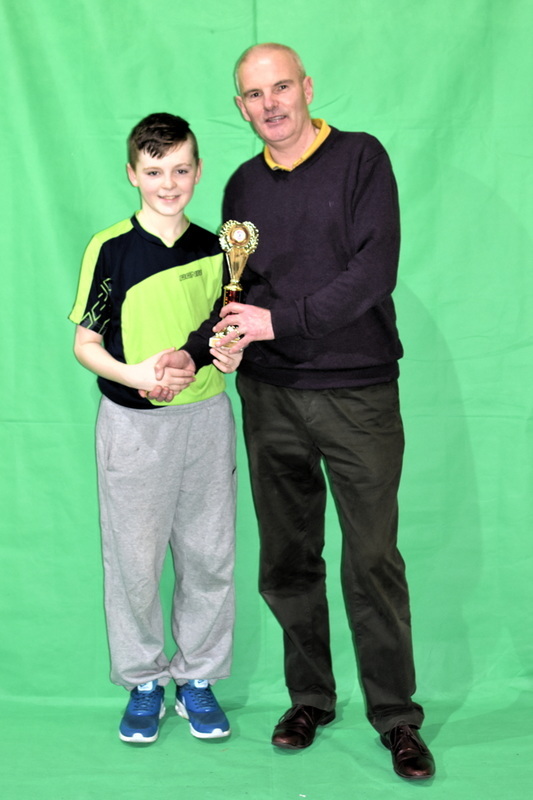 There are more photos from the tournament at Munster Table Tennis and further reports available at ITTA. Well done Griffeen Valley players - you did us proud!